Dr. Conrad Murray's involuntary manslaughter trial is underway, and a photo of a dead Michael Jackson in a hospital bed was shown in the courtroom today. Jurors also heard a shocking audio tape of Jackson incoherently slurring his words. 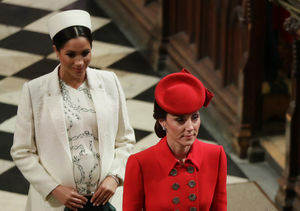 The disturbing photo and audio opened the prosecution's statement of the case, which began Tuesday morning, televised live in many areas. Los Angeles Deputy District Attorney David Walgren showed another photo of Michael dancing at the Staples Center the evening before he overdosed on propofol, placing both photos dramatically side-by-side. Listen to Michael's shocking audio tape. More evidence was offered against the doc, including a conversation with detectives recorded two days after Jackson's death. Prosecutors accused Murray of neglecting to call 911 right away. 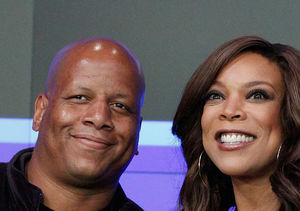 Walgren said, "It will be clear that Conrad Murray abandoned Michael when he needed help. 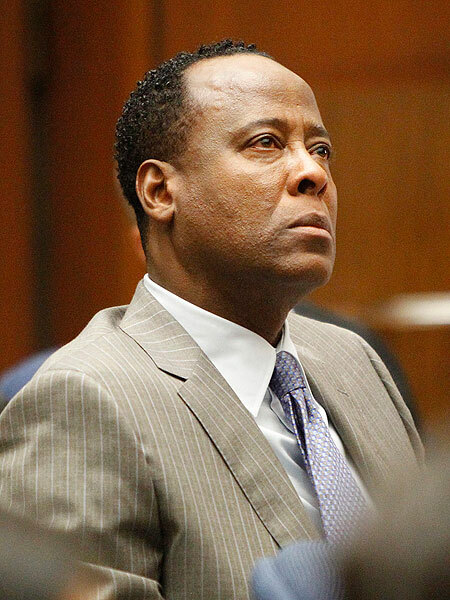 It was Conrad Murray's gross negligence, it was Conrad Murray's unskilled hands and his desire to obtain this lucrative contract of $150,000 a month that led Dr. Murray to not only abandon his patient, but to abandon all principles of medical care." The defense will contend that it was Jackson who self-administered the final dose of the powerful drug. Murray, 58, looked stunned during the prosecution's opening remarks. If convicted, Murray could lose his medical license and faces up to four years in prison. 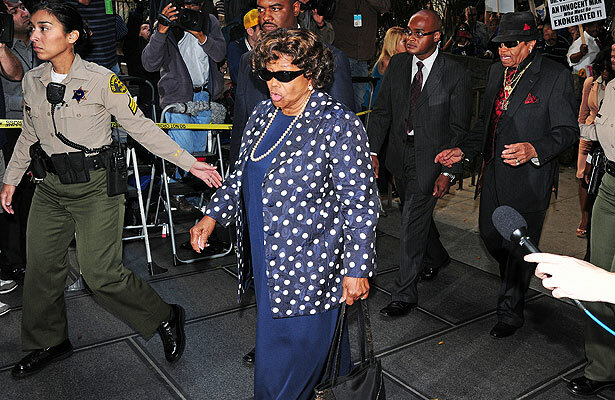 Jackson's family arrived to court amid the media frenzy taking place outside. 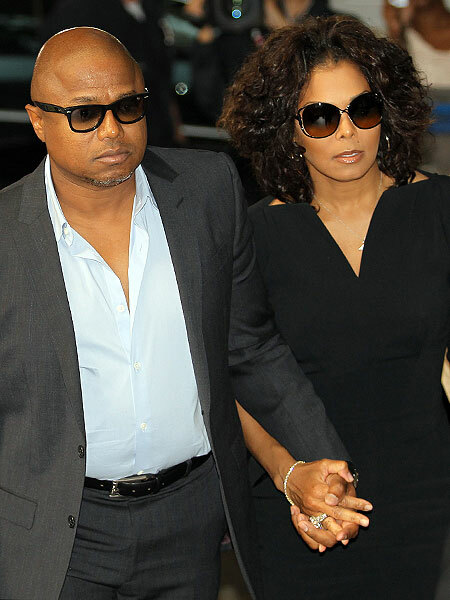 Katherine (Michael's mother), Janet and Randy Jackson somberly walked into the courthouse Tuesday morning.